26% property sales up for the last year in Cyprus. During July a total of 625 contracts for the sale of commercial and residential properties and land were deposited at Land Registry offices across the island. 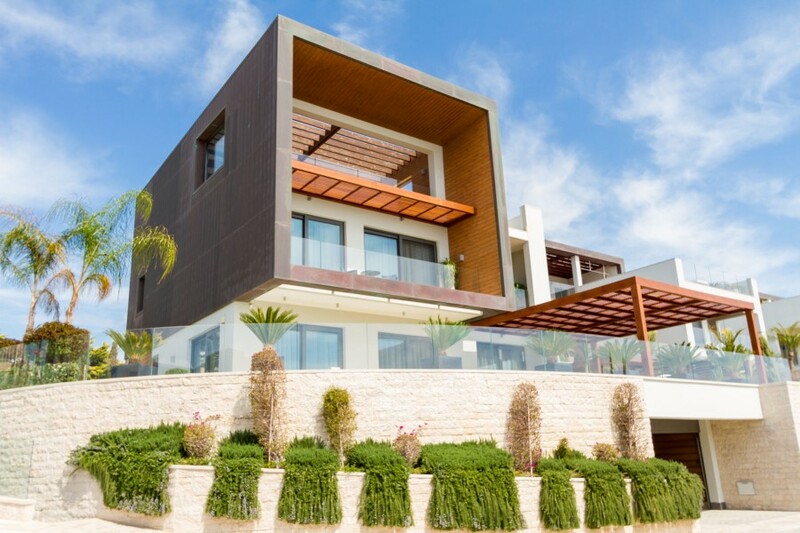 Past year has been marked with an astonishing increase (26%) in sales on the property market of Cyprus. June 2016 saw 625 deals being closed, a 25% boost compared to the same month in 2015. Byer’s purchasing power and activity have been on the rise in almost every corner of the country. According to the Land and Property Department of the republic the top tier regions list ranked according to their sale increase yield is as follows: Nicosia (+70%); Limassol (+41%); Larnaca (+29%); Paphos (+9%). Famagusta district, on the other hand, witnessed a trough with a 40% decrease. First 7 months of 2016 were highlighted with an overall upsurge of 28% when placed against the similar period of 2015. Here Limassol tops the list (+37%); followed by Larnaca (+29%); Nicosia (+23%); Paphos (+20%) and Famagusta (+19%). Russian citizens are estimated to comprise almost a half of all property purchasers.